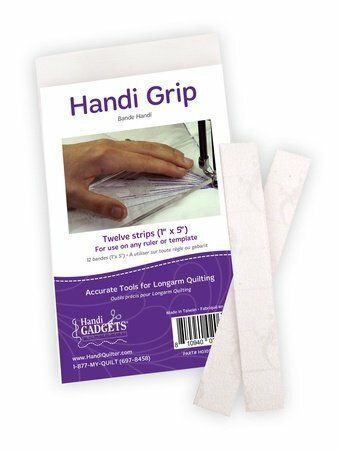 Keep rulers and templates under control with self-adhesive gripper tape. *Tax and shipping not included. U.S. orders only. For International purchases click here or call us for information.